Insulation is an important part of your structure. Without it, you’d spend a fortune in energy bills and leave your house open to all kinds of potential damage. To get reliable insulation for your home or place of business, call Foam Busters. We specialize in spray foam insulation for properties in Abilene, TX. Whether you need to install residential, agricultural or commercial spray foam insulation, we can get the job done properly. 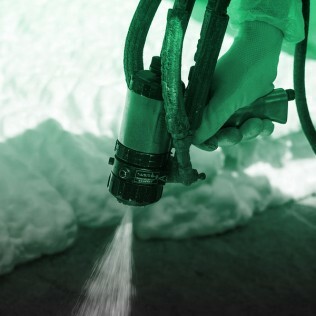 To learn more about our spray foam insulation installations, call 325-263-3626 today. We serve Abilene, TX and surrounding areas, including and San Angelo.